Why are Opera Singers Known for Being Obese? There's a persistent stereotype of the chubby—or even obese—opera singer, and even a misconception that a larger frame somehow contributes to singing ability. In fact, most opera singers are thin. So where does this stereotype come from? 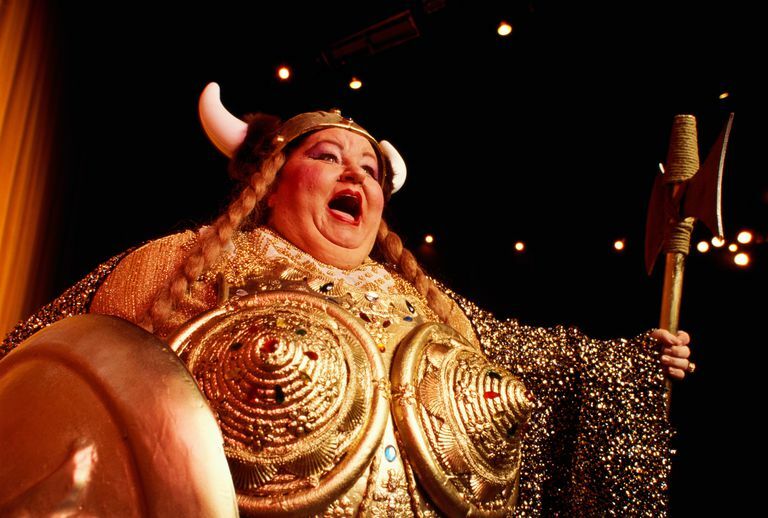 The first record of the saying, "It Ain't Over Till the Fat Lady Sings" is attributed to sports journalist Ralph Carpenter in 1974 and comes from Richard Wagner’s notoriously long operatic work Der Ring des Nibelungen. All his operas are long, most take five to six hours with intermissions, but Der Ring des Nibelungen surpasses them all. It is a set of four operas with a running time of around 17 hours. Götterdämmerung is the final opera in the ring cycle and lasts over four hours by itself. Just before the end, the lead soprano playing Brünnhilde sings an aria that lasts almost 20 minutes. Much of media makes fun of Richard Wagner’s character Brünnhilde and uses a distasteful version of her to represent opera singers. Though each Brünnhilde costume is unique, the media portrays her as grossly obese with a horned helmet, armor that highlights overly large breasts, fake blonde braids, a shield, and a spear. The rarest opera singers are those who perform in Richard Wagner’s operas, which require a full orchestra and are difficult for singers to project over. Wagner created his own theater in Bayreuth, Germany that covered half the orchestra to mute the sound. Not all opera houses are built the same way, so Wagnerian singers are required to sing even louder than the composer originally intended. Those with large rib cages and the ability to expand them, sing with more volume and power. Some singers can expand their rib cage by inches as they sing, so they appear larger on stage than they actually are. Media’s constant usage of Brünnhilde to represent opera singers can give the impression more opera singers sing Wagner than not. In actuality, they represent a few elite singers. Does Being Obese Make You a Better Singer? No. Excess weight will not make you a better singer. Very few opera houses have the budget and ability to perform Wagnerian works, and good Wagnerian singers are a rare commodity. They find jobs no matter their physical appearance. A larger bone structure may provide more resonating space, but obesity is a hindrance to opera singers. The more in shape you are, the easier it is to breathe and sustain long phrases, and a healthy weight allows singers to move freely around the stage. Composers of the baroque, classic, and early Romantic periods favored smaller orchestras and thinner instrumentations. The roles in these operas require a different talent to Wagnerian operas. Just like an athlete is either more flexible or strong, singers are the same. Lighter operas require more flexibility, such as you hear in George Frederic Handel’s . Obese singers outside Wagnerian operas are almost non-existent. The chances are slim that overweight leads are hired in most opera houses, unless they are already famous. Some in the industry say the lifestyle of opera singers leads to weight gain. Opera singers travel a lot and some struggle to make ends meet; the stress leads to fat storage as well as eating at restaurants often. 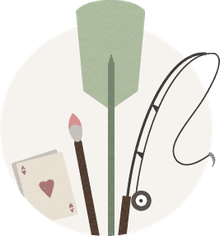 Most manage to stay thin in order to keep their careers moving forward in an industry that, for the most part, embraces conventional standards of beauty.